You want to look fabulous for your wedding, one of the most important days of your life, and that's what I want too! You can choose from a range of styles, including natural bridal, full glam bridal, Asian bridal, or any style that suits you. All personally tailored to your look, your skin tone and, of course, your dress! Sabrina did my bridal makeup and my sister's bridesmaid makeup. She is such a lovely person and was fantastic with our trial and on the day, listening to our ideas and really making it a tailor-made experience as I'm not particularly confident with makeup. 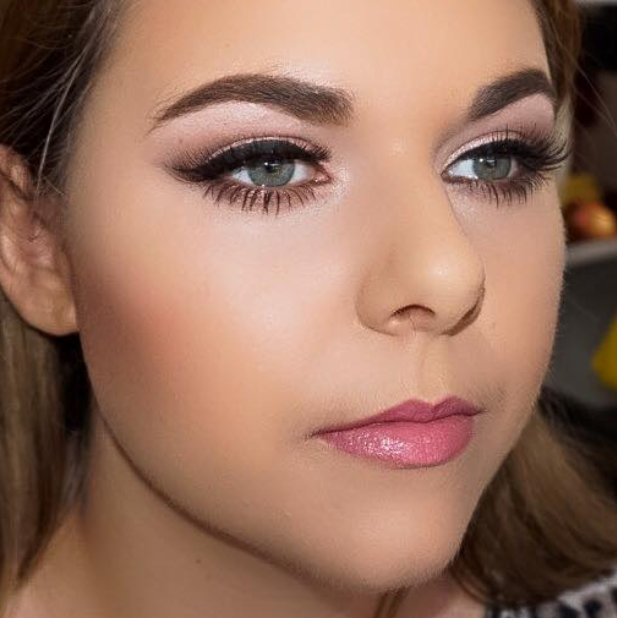 Sabrina helped me feel so confident and incredible, makeup lasting for the whole day and evening! Very highly recommended! Heading out for a night on the tiles? Or perhaps an important awards ceremony? A great party? Or do you just feel like dressing up and looking special? 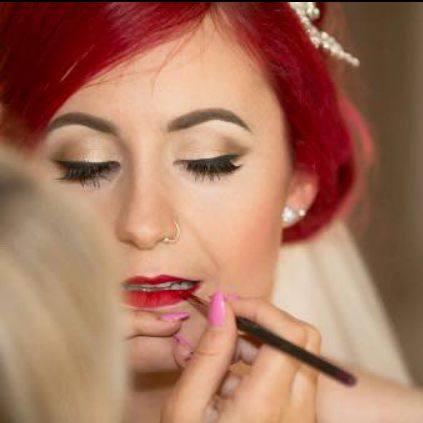 Occasional makeup can suit a range of events, including parties, awards ceremonies, proms, and many, many more. Get in touch today to discuss your requirements and your look!